The USA Softball All American Games Selection Committee has named CCMS seventh-grader Taylor Peacock to represent Southern California as a USA Softball All American. 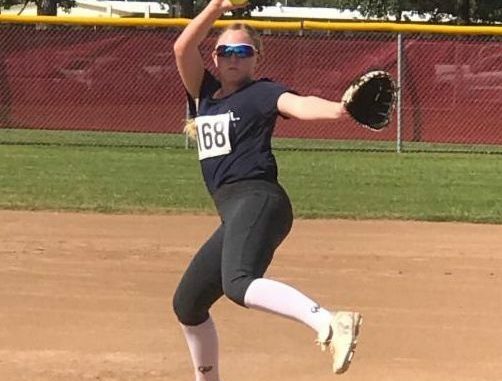 Taylor will wear the USA jersery June 8-10 at the Hall of Fame Stadium in Oklahoma City as part of an intense and competitive three-day tournament featuring some of the best softball players in the nation. Taylor will also be recognized on the field during a pre-game ceremony prior to the WBSC World Championship in Irvine in August.